Soft, strong leather upper with suede sole and composite heel. Cool cotton lining. 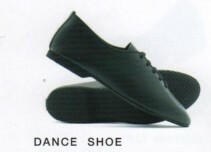 Split sole design for flexibility. Soft, strong leather upper with suede sole and composite heel. 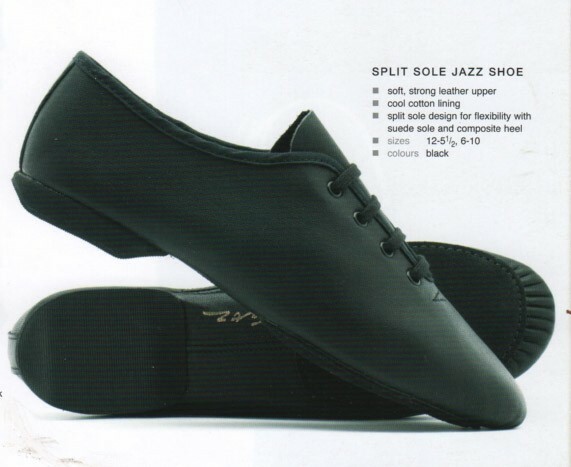 Split sole design for flexibility.